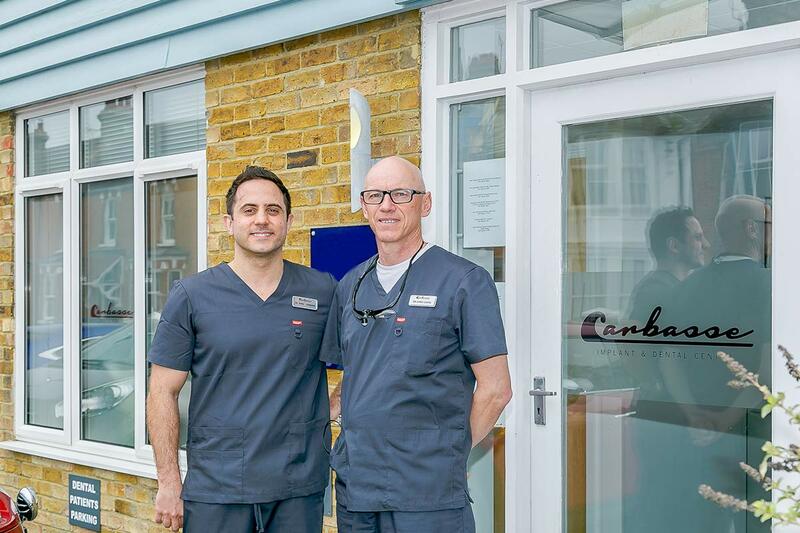 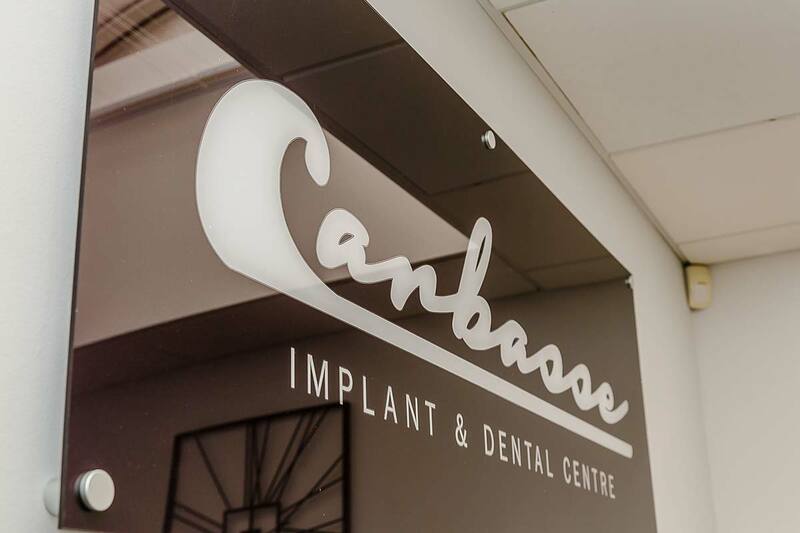 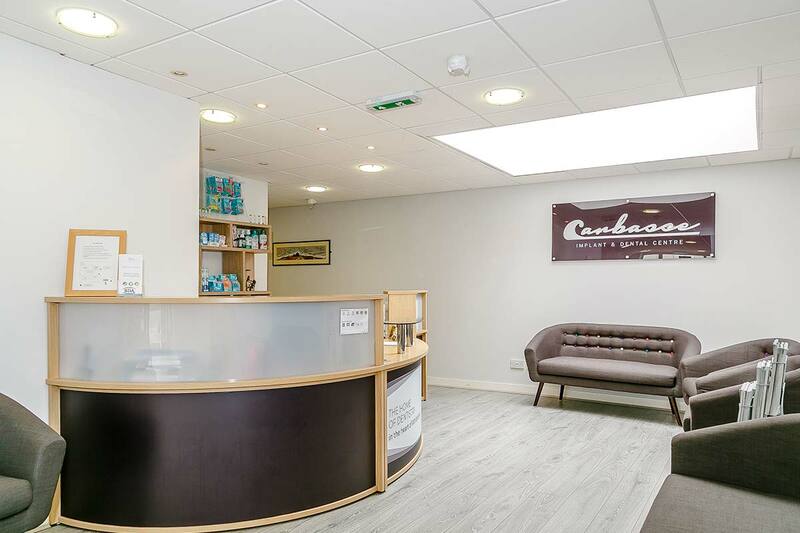 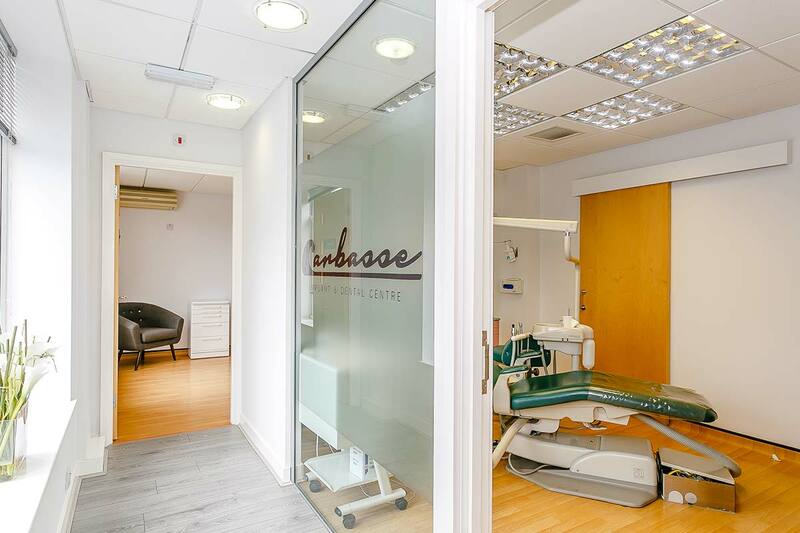 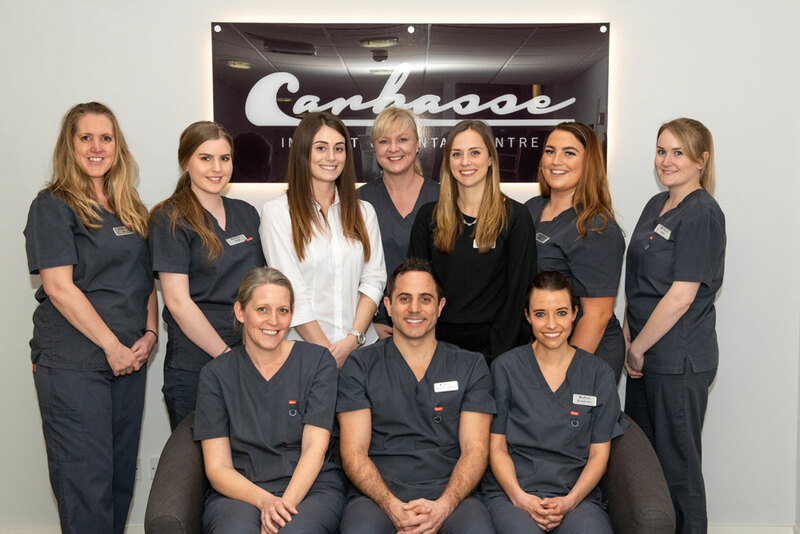 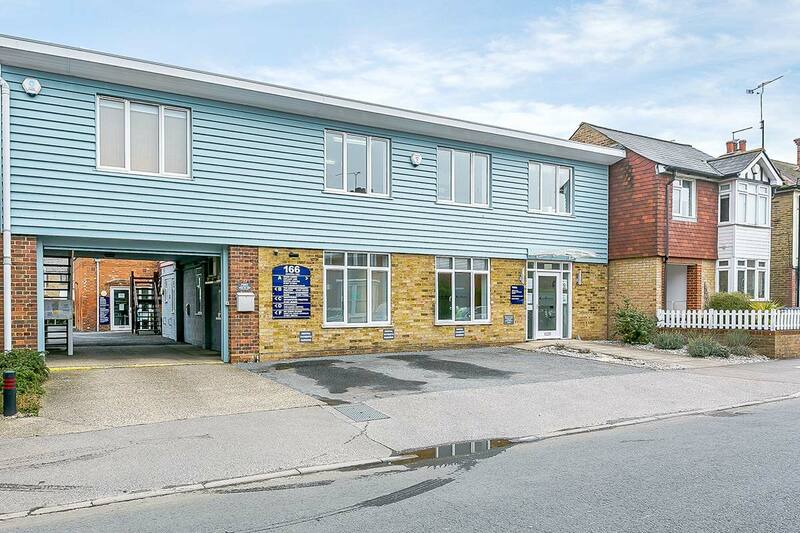 Carbasse Implant & Dental Centre represents a new era for patients in Whitstable, many of whom will be familiar with the practice as Chris Lewns Implant & Dental Centre. 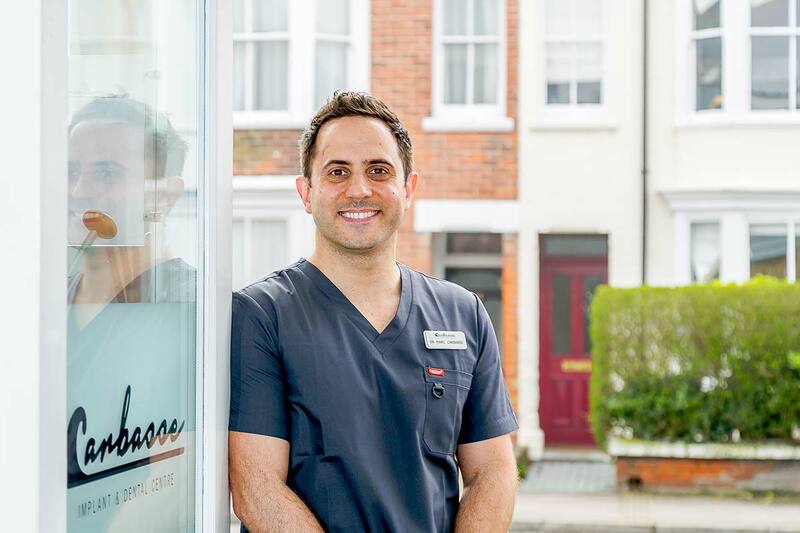 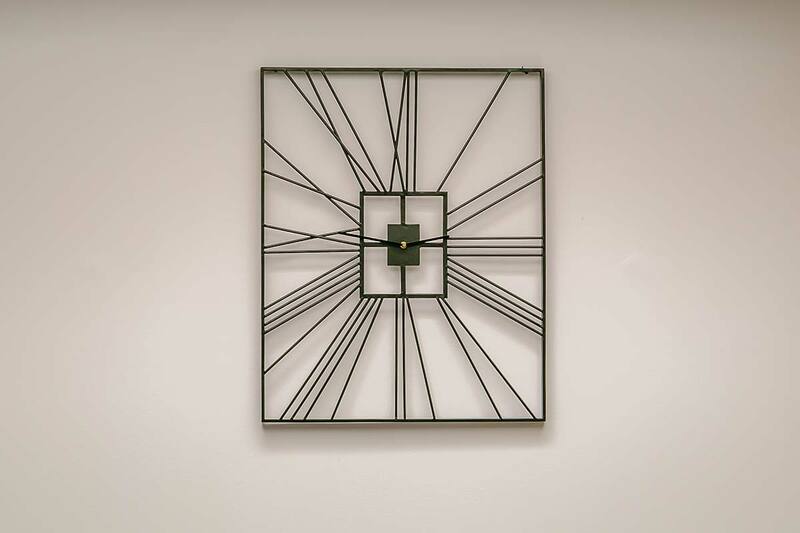 As the new principal, Marc Carbasse will continue to uphold the practice’s commitment to investing both in professional education and state-of the-art facilities, while offering patients a calm, modern and relaxing space for consultations and treatment. 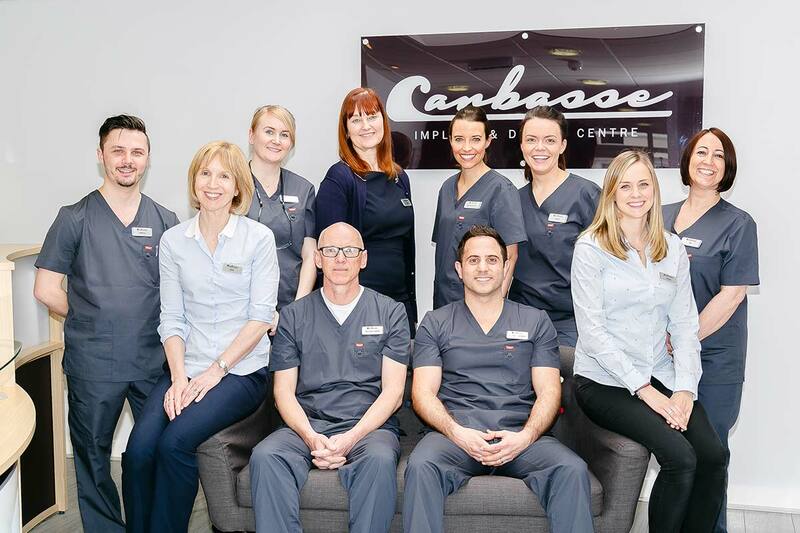 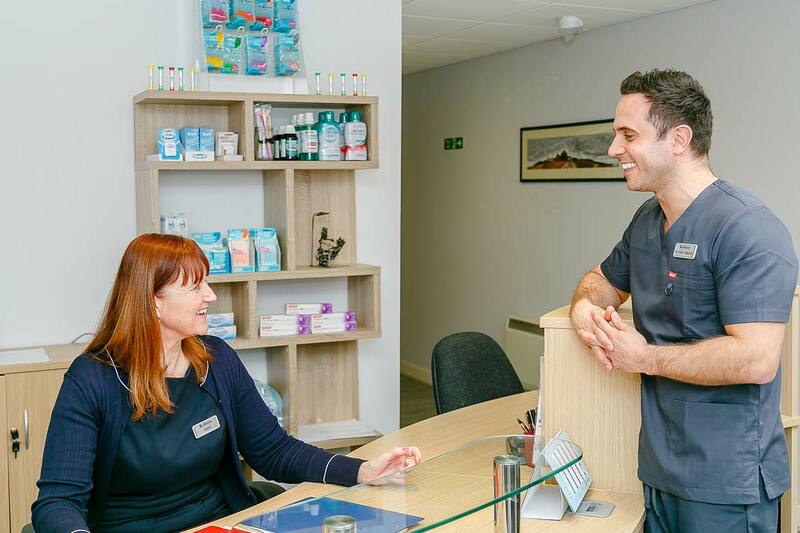 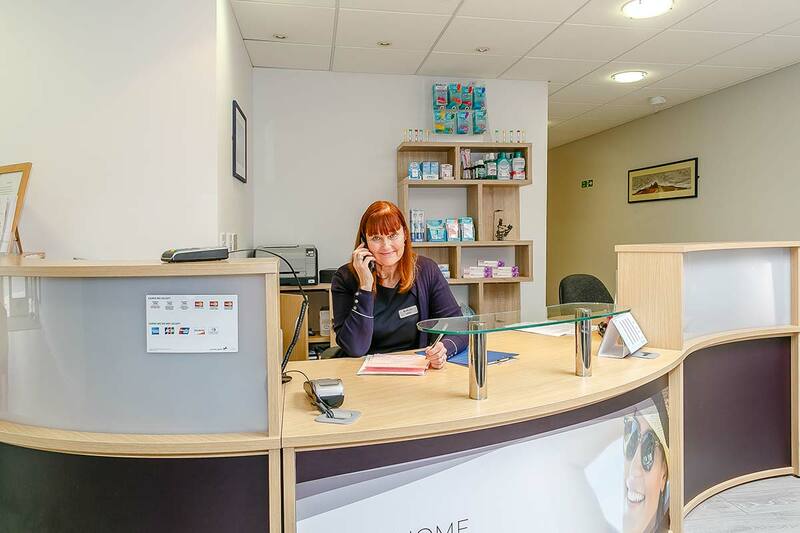 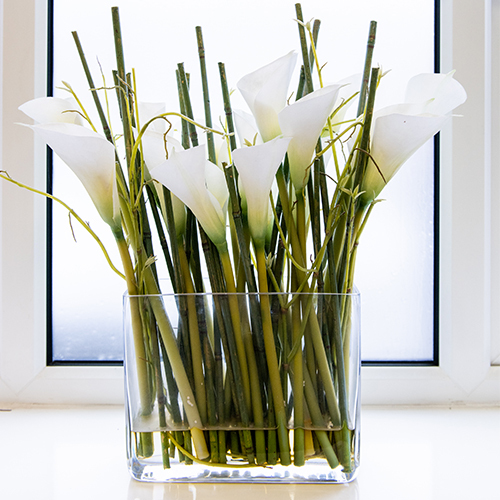 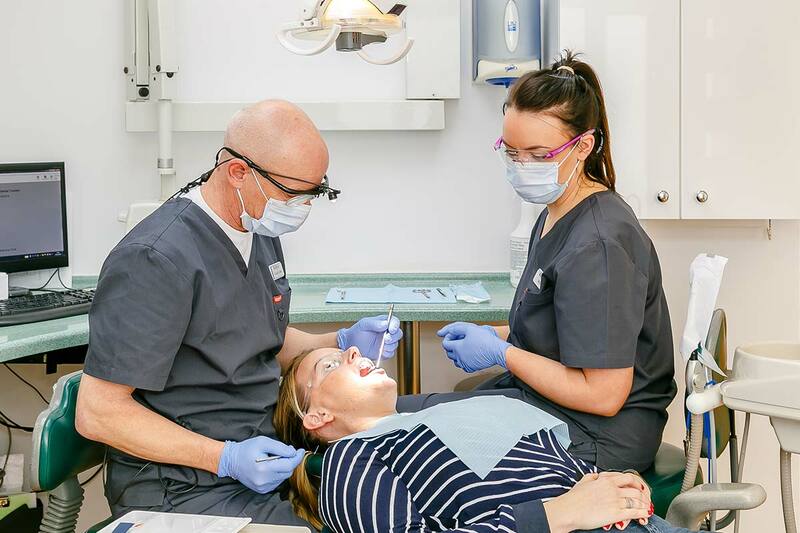 Our friendly, experienced team puts all patients at ease, and consultations take place in a calm and contemporary setting, away from the surgeries. 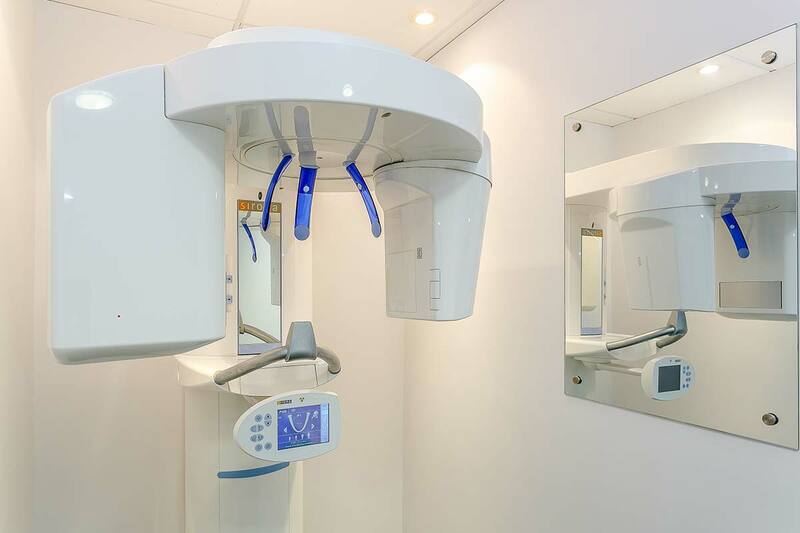 We’re always investing in the most up-to-date equipment to make our work as minimally invasive and efficient as possible. 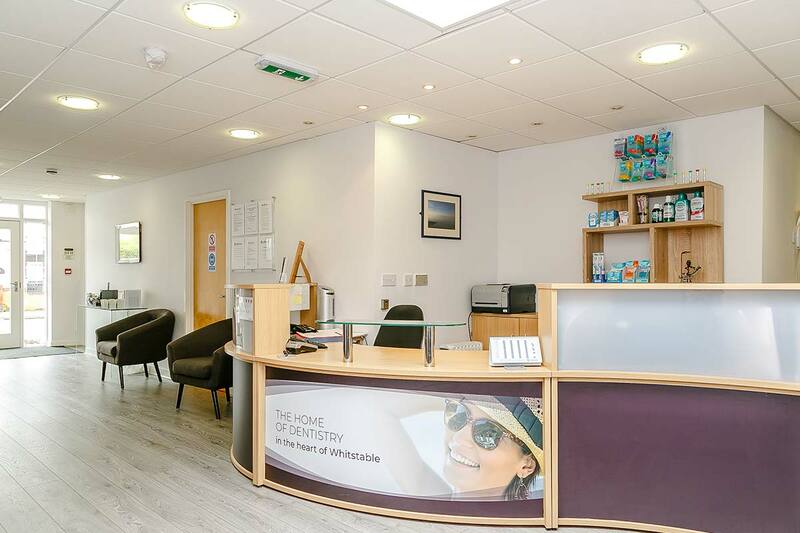 Our surgeries have been expertly designed to accommodate the most complex of cases. 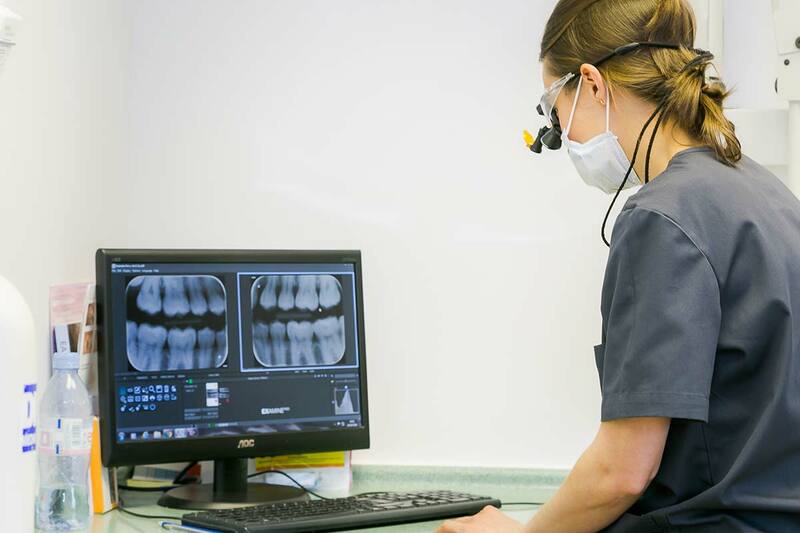 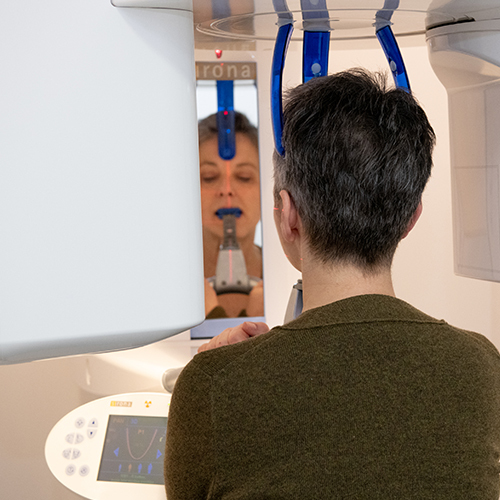 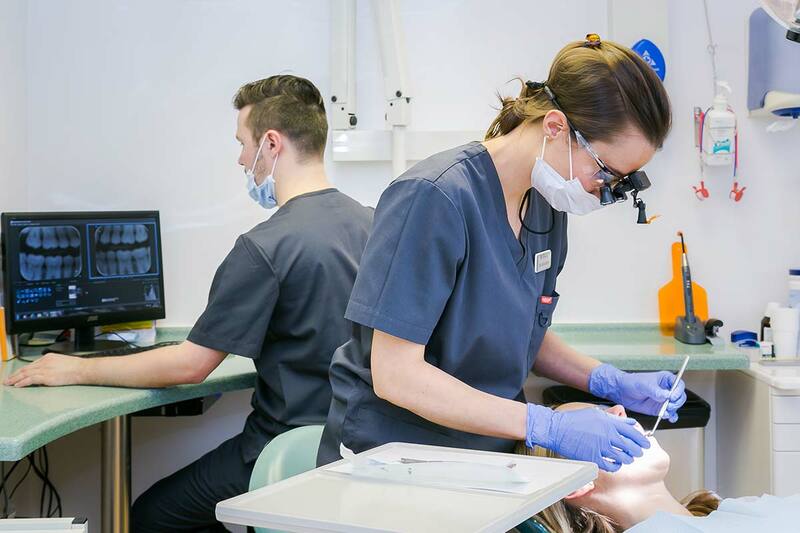 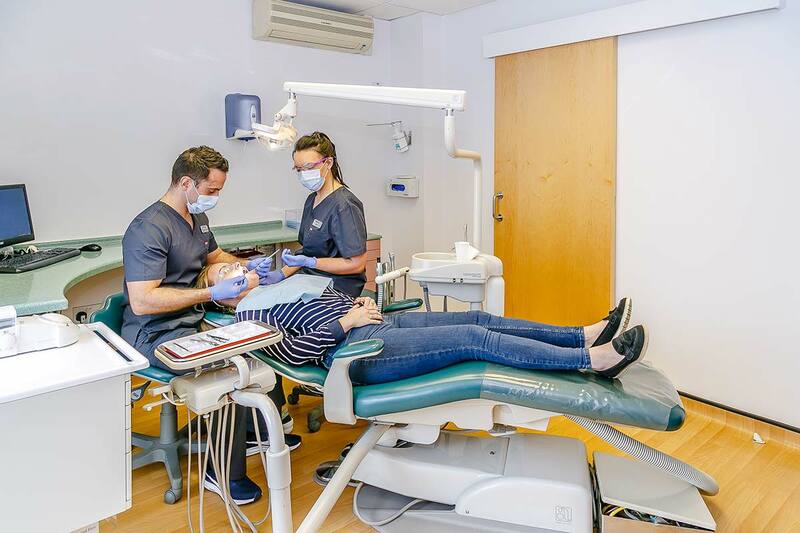 As well as X-rays, we offer high-tech CBCT scanning in-house – allowing us to generate 3D images of your jaw for highly accurate treatment planning that gets you the exact result you want.